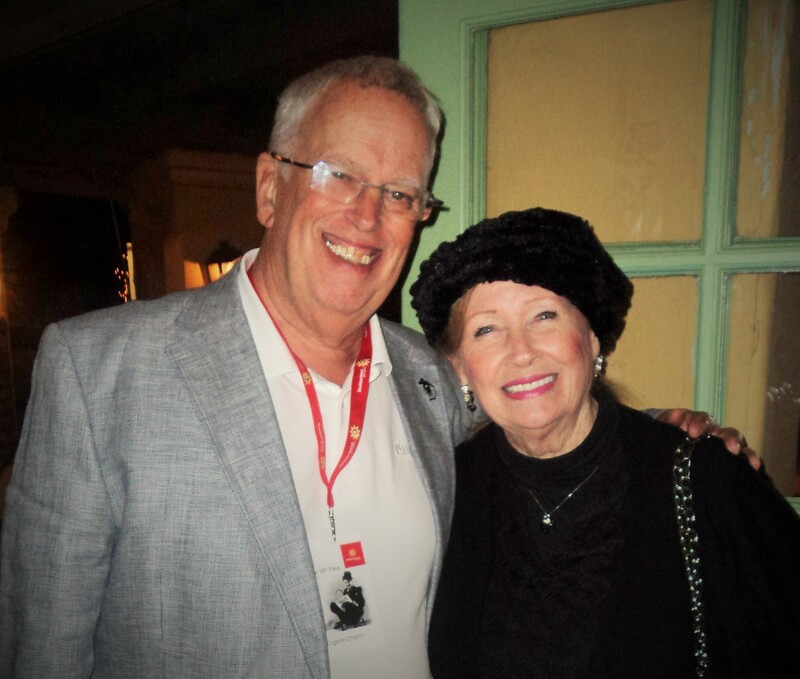 Recently I had the pleasure of meeting Eugene Chaplin, son of the great Charlie Chaplin, and enjoy a presentation by him at Raleigh Studios, where Charlie, Mary Pickford and Douglas Fairbanks worked under contract in Hollywood. This highly informative holiday extravaganza presented by Switzerland Tourism was an evening of everything Swiss and delicious. The informal and fun evening was planned by representatives of Switzerland Tourism Ursula Beamish-Mader, Phillippe Vignon CEO GenevaLive Tourism, Matthias Kramer, Francois Michel, and Franziska Amstutz to inform media members of Charlie's World, along with destination information on Geneva and the Matterhorn areas of Switzerland. The highlight of the evening of Swiss inspired dishes featured authentic Racelette cheese presentation by Mirko Capodanno, who is from the Ticino area. Also in attendance was the Los Angeles Consulate General of Switzerland Emil Wyss and his wife Arie. Eugene Chaplin shared stories on his childhood with Charlie Chaplin that revealed his father was very strict with all the children about demonstrating good table manners and striving for excellence in school. “He was a loving father, but very strict,” said Chaplin. 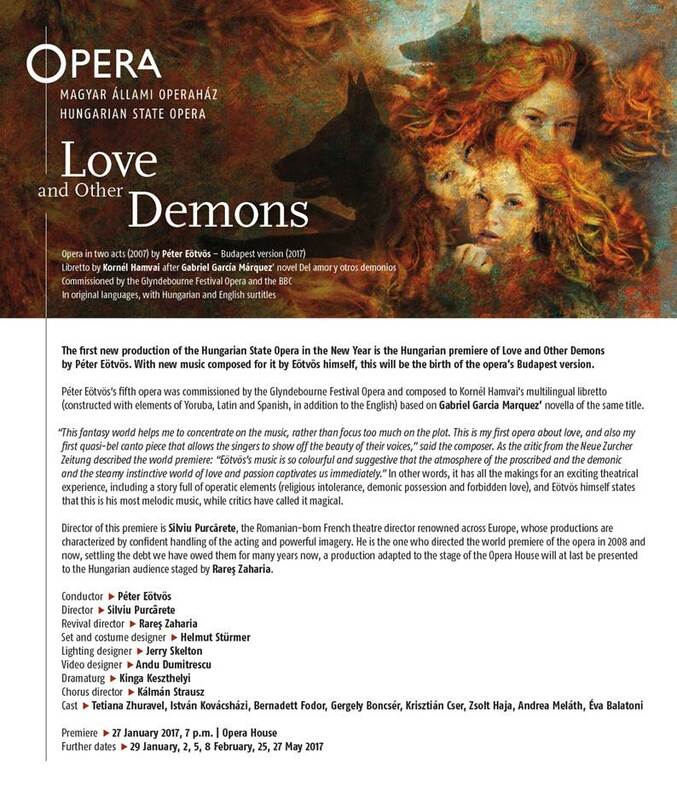 Eugene spoke about his father’s perfectionism, and love of music. The piano where Chaplin composed music for his silent films, still sits in the living room of the family home turned museum. 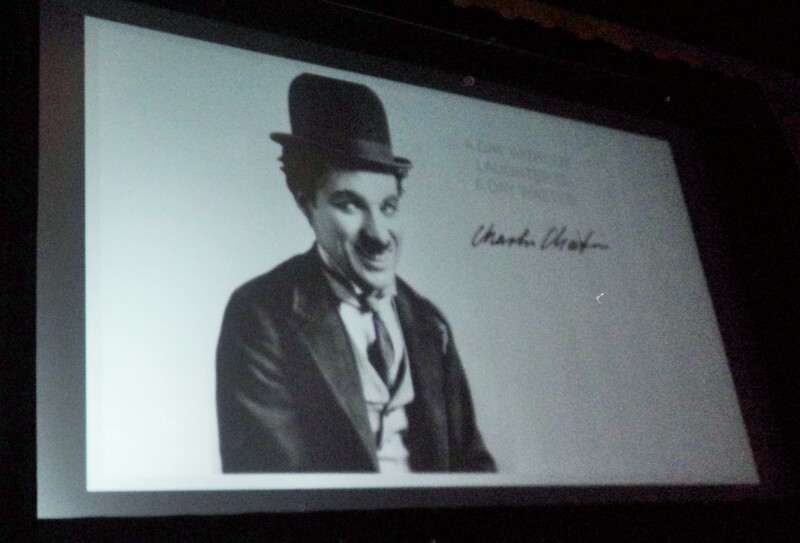 A folding movie screen was set up and scenes were projected repeatedly until Chaplin felt the music was a perfect match for the scene. It was a ground-breaking transcription process for film music. 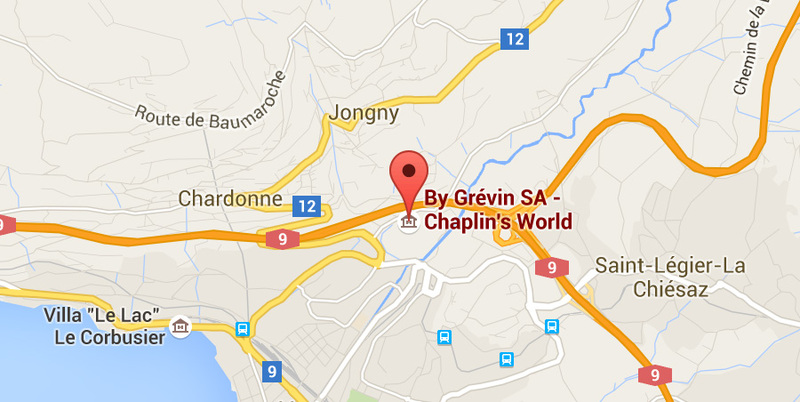 Eugene Chaplin remembers that his father was considering acquiring property in Southern France with it’s temperate climate. However he fell in love with the beauty of the Geneva region. 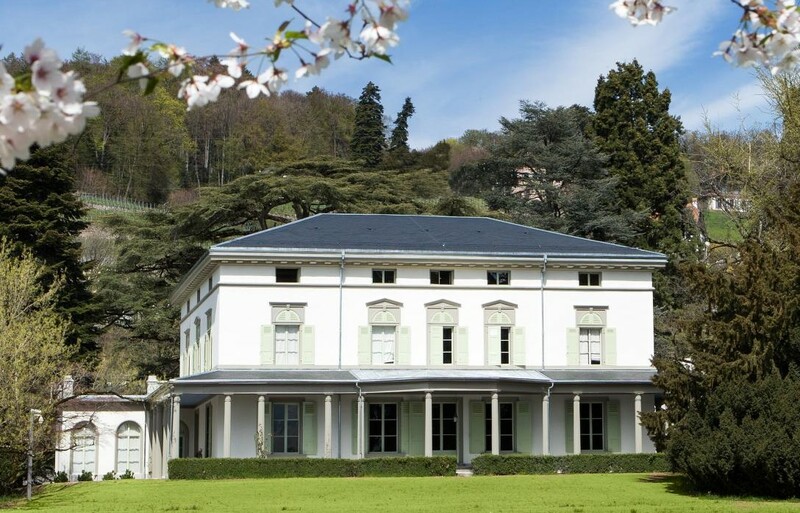 After purchasing a 13-acre property facing the Alps, Manoir de Ban became the family home for the rest of Chaplin’s life.“We love Switzerland more and more each day.” Charlie Chaplin wrote in a letter to Clifford Odetts, 1954. More than sixteen years ago Michael Chaplin, the oldest son, told Yves Durand and Philippe Meyland, that the home was going to be sold. The architect and designer soon convinced the family to turn it into a museum. Today, the museum devoted to the legendary icon is a lovely collection of personal archives full of mementos, costumes and props all preserved in displays. The family dining table is set for dinner with lovely silver and china used daily by the Chaplin family. The movie studio is intact and has been enlarged. Most innovative are the mannequins fashioned laboriously in Madame Tussaud style and placed strategically throughout the venue. 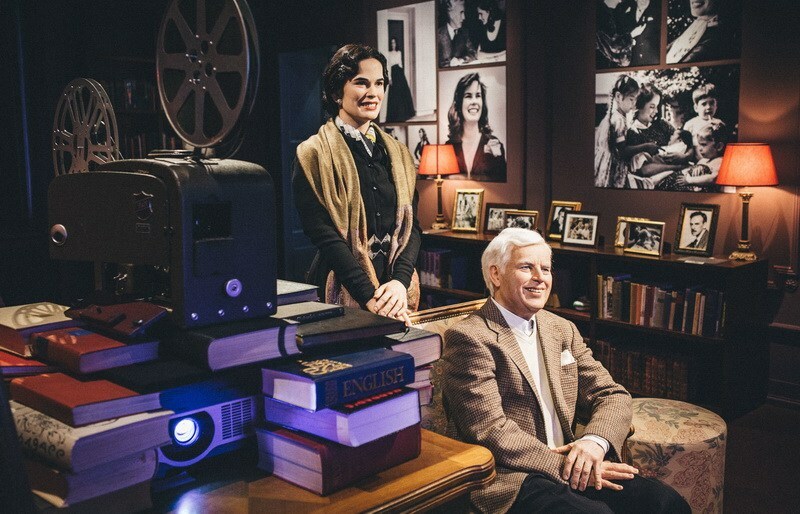 Charlie Chaplin is reincarnated, along with wax actors standing in front of scenes from his silent films. 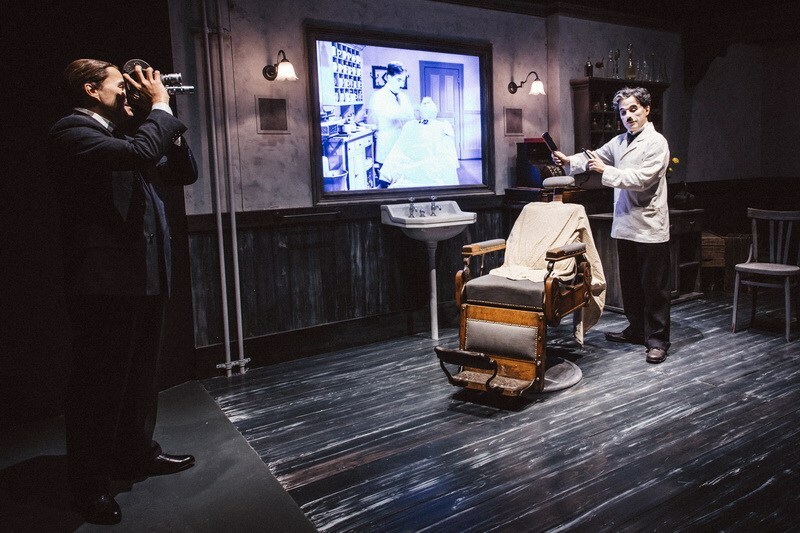 Visitors are invited to stand next to Oona Chaplin and Charlie in their private screening room. Everything at Charlie's World is designed to be touched, to be photographed. For travel information to Switzerland visit: www.MySwitzerland.com. 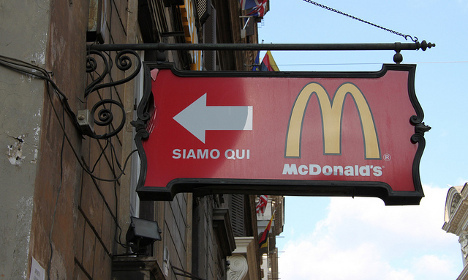 The McDonald's restaurant which opened in a Vatican-owned property aused outrage in Italy. It revealed it will give out thousands of free meals to the local homeless community. After months of protest the restaurant opened at the beginning of the year, following lenghty protests from locals. Church Cardinal described it as “controversial and perverse” to set up the restaurant in a building which is home to seven Cardinal's and located a stones throw from St. Peter's Square. The AFP area opening is considered a danger to the Identity of the of the areas according to the Committee for the Protection of Borgo, which is a large tourist attraction area. This McDonald's brance is referred to as McVatican. Under the direction of Medicina Solidale, who has worked with the Vatican'a charitable arm during the past year, providing health check-ups, and medical care to the local homeless community. These volunteers and workers are now handing out more than 1000 McDonald's meals to rough sleepers every Monday lunchtime. The lunches include a double cheeseburger, apple slices and a bottle of water.